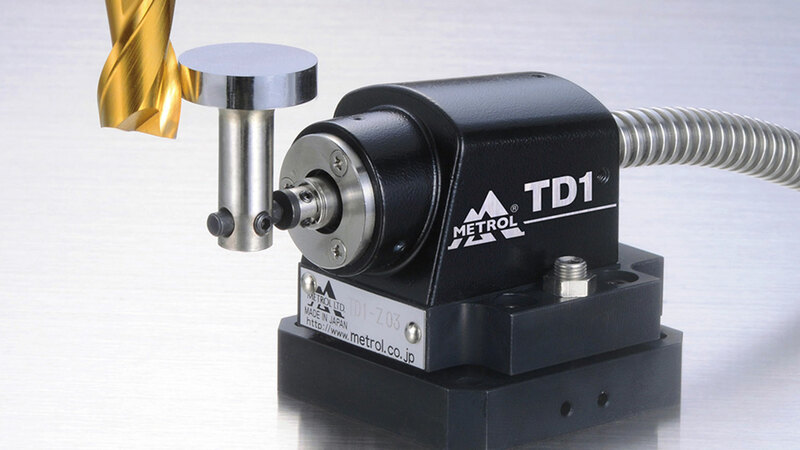 Tool seter for length and diameter measurement. 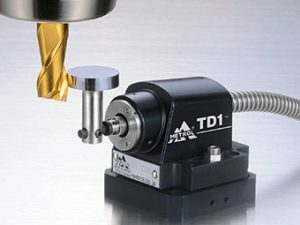 The contact Surface is bigger than conventional swing type products and is adaptable to various tools such as drills, endmills and cutters. The parallelism of the contact is already adjusted 10μm beforehand. Adjusting paralllelism is no longer necessary. Compared to conventional products, its compact design is more suited for an installation in a narrow space.